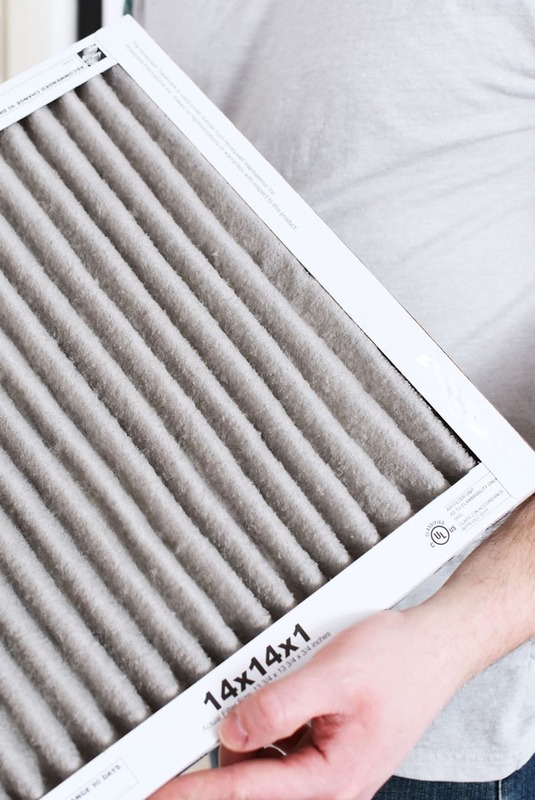 Are you wondering how FilterEasy can help you improve the air quality in your home with air filters? 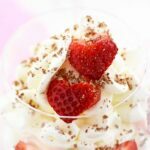 See how you can get your first order free below! This post is sponsored by FilterEasy. All thoughts and content is my own. 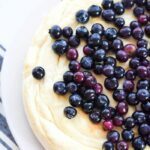 One of my biggest challenges as a home owner is remembering all the preventative maintenance tasks my home needs. I’m a Manufacturing Engineering and Facilities Manager when I’m not blogging, so I know how important maintaining equipment is. At my job, I use software to keep track of required tasks like changing filters, but at home I fall short at keeping up. 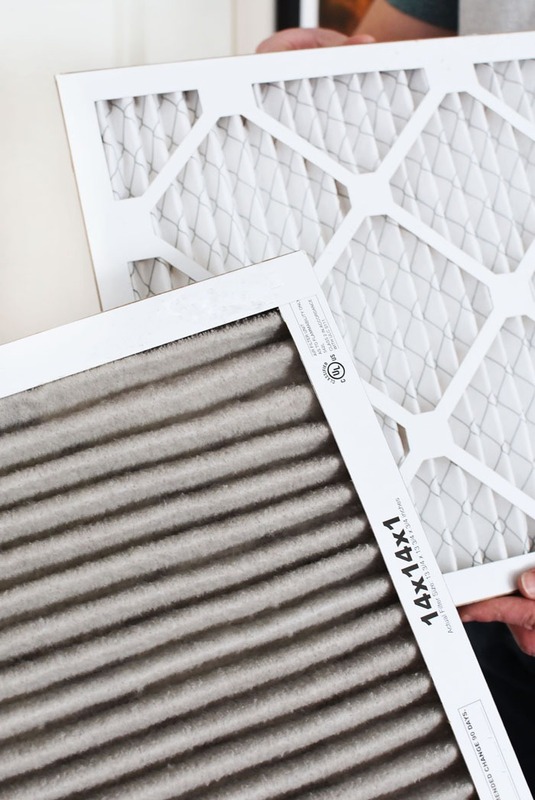 If you have central air in your home, it means you have air filters. 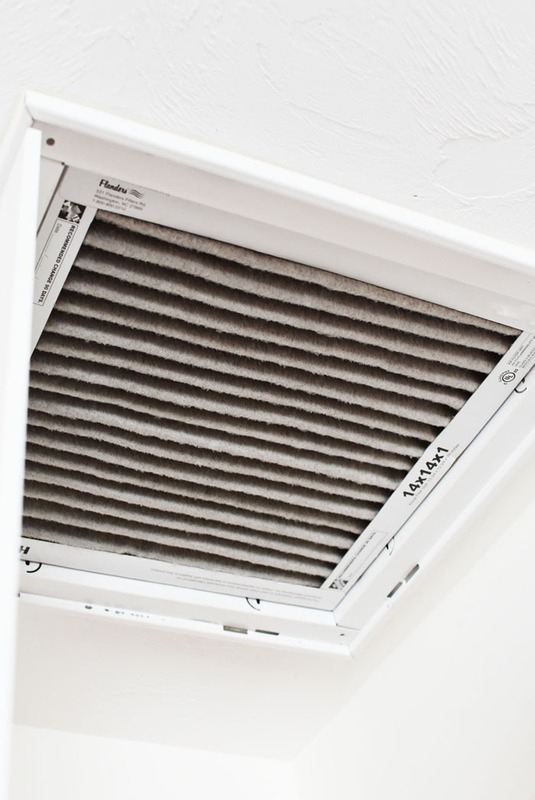 Air filters need to be replaced on a regular basis because they clog up with dust, dirt, and other allergens. 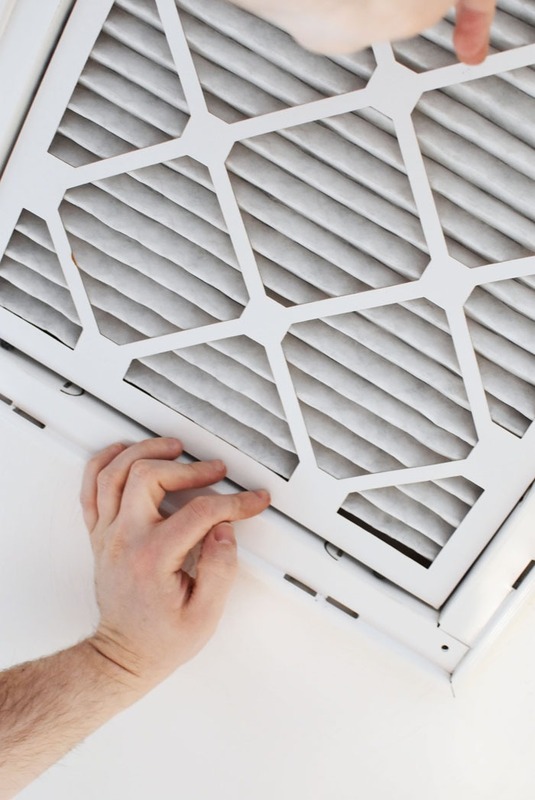 In a traditional home central air system, the unit that moves air is called an air handler. The air handler uses a blower motor to move either warm or cool air (depending on the season) through your home. The air coming out of the unit is the tempered air you feel coming out of the vents. In order to produce this tempered air, the air handler needs to “pull” air from the home. This is called “return air” because it’s air from the room that’s returning to the unit. The return air is what’s filtered, and it’s for a number of reasons. To prevent dust from being recirculated throughout the space. To keep the inside of the ducts clean. This decreases sources for mold to attach to and flourish. To keep the blower fan clean. To keep the air handler running efficiently. The above reasons are really important for your health and the health of your air unit. 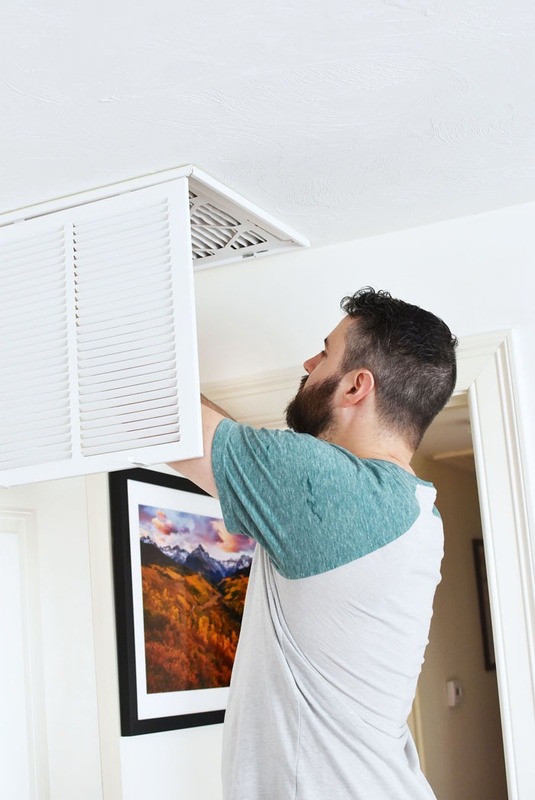 A clogged air filter will starve your unit of proper airflow, which will decrease the heating or cooling efficiency of your unit. This will lead to the unit running longer and working harder. As a result, utility bills will be higher. 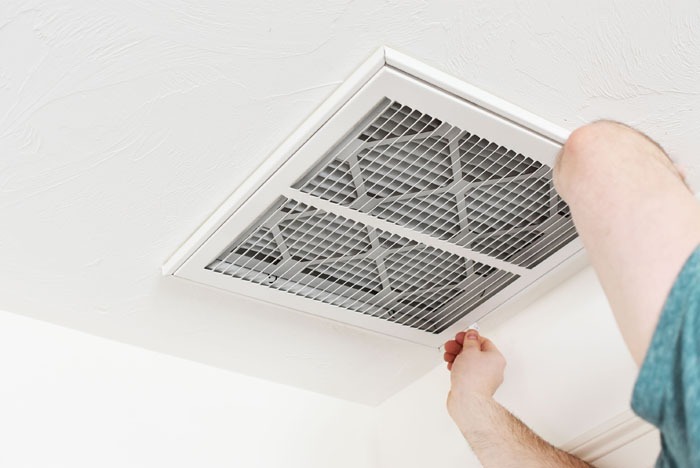 Dirty ducts or dust being recirculated throughout the space, can lead to respiratory problems. We have a dog, so it’s important to have clean filtered air to control pet dander that can affect our kids. It’s really important to change your home air filters on a regular basis. 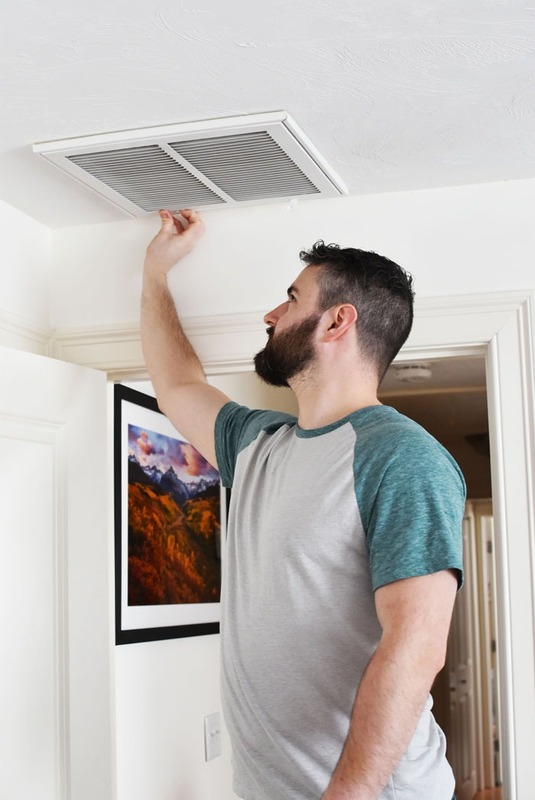 How Often to Change Air Filters? Depending on the amount of dust in your home or environment, the replacement frequency will vary typically from 1 to 3 months. A dusty environment like dry dessert locations or homes on dirt roads, will require more frequent filter replacements like every month. However, most homes will need their air filters replaced every 2-3 months. As I mentioned above, I’m terrible at remembering to change my air filters. It’s just a task that’s not at the top of my mind (like ever)! That’s where the value of FilterEasy shines! 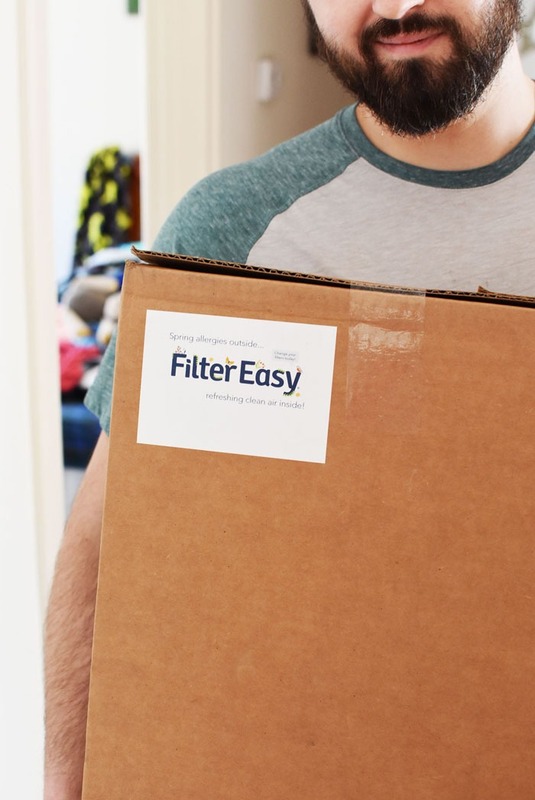 FilterEasy is an Air Filter subscription service that automatically delivers your filters at the frequency you specify. 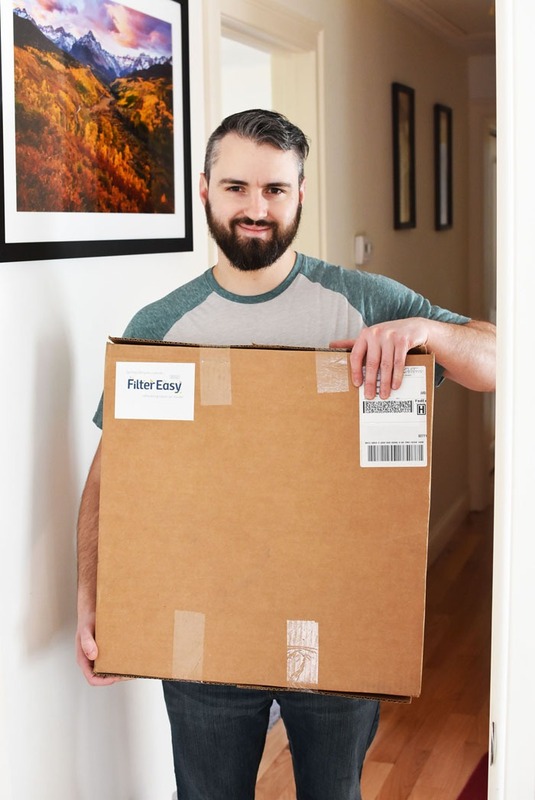 We change our home air filters every 3 months, so I opted for the “Every 3 Months” shipment schedule on FilterEasy’s website. How Much does FilterEasy Cost? You’re probably wondering how much FilterEasy costs? 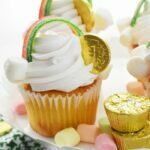 The cost is on par with the big box stores. My home uses 4 different filters – three 14″x14″x1″ and one 20″x20″x1″. We are sensitive to different allergens, so we always buy SuperAllergen – MERV 13 air filters. These cost $19.97 per filter, which is right around the cost we used to pay at the home store. The great thing about FilterEasy is that shipping is always free, so there’s no reason to not subscribe! Get Your First FilterEasy Order FREE! 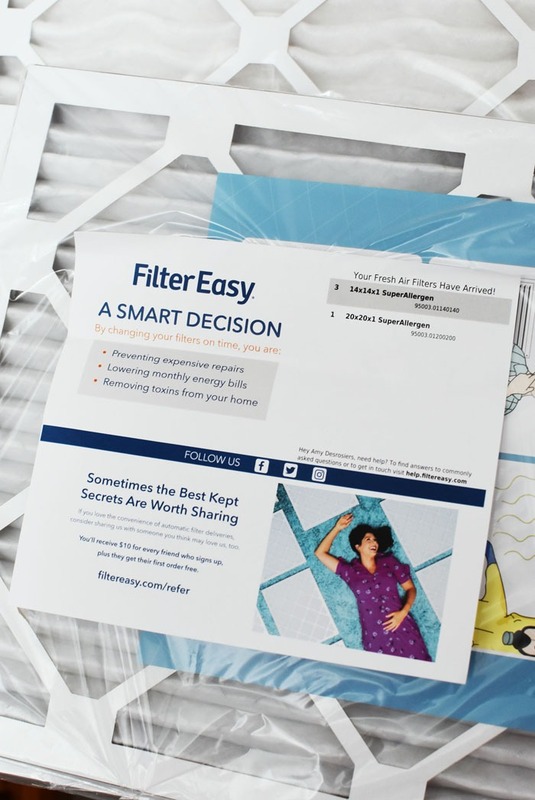 Use this link to sign up for FilterEasy and get your first order FREE! See site for details! FilterEasy is a service I feel good writing about. It’s truly a good deal for any homeowner that has a central air system. 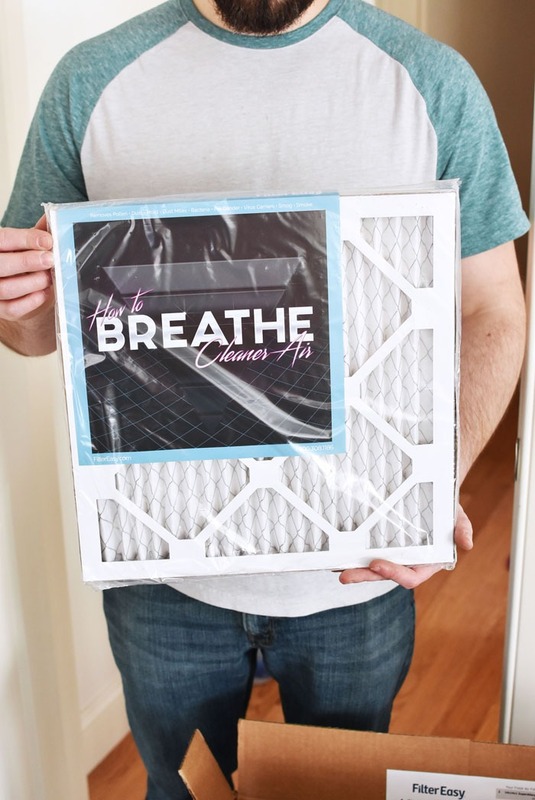 The biggest win for me is the fact that I can officially cross-off buying air filters from my to-do list for good! I no longer need to think about it. They just show up at my doorstep every 3 months! You can learn more about FilterEasy on their website and even subscribe to the service. Remember, it’s always free shipping! This is an awesome service to remind customers that their filters need to be changed. I love that you have delivery options. I’ll have to look into this service! This service sounds wonderful! Having your delivery set up around the time you need to change your filters is an excellent idea. I’ll look into this for our system. What a great service! I have the hardest time remembering to change the filters. This would make it so easy. Our furnace is in the same little room as the dryer so it is really important that I change our filter often. It gets linty in there! This just reminded me had I need to order new AC filters! I’ll have to check out this brand, thank you for the recommendation! That sounds so easy to use! 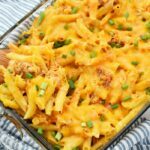 Would love to check it out! We should add this to our house! I’ll let my sister know about this. 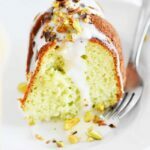 This sounds like an awesome servicel! Having your delivery set up around the time you need to change your filters is a game changer! Can’t wait to check it out!